We present the minimum and recommended requirements to play Dying Light, new zombie game from Techland Computer. Remember Dying Light is a first person action horror title where we can use techniques of parkour-style movement to survive the zombie apocalypse. The title came out today for consoles PlayStation 4, Xbox One and PC (via Steam). 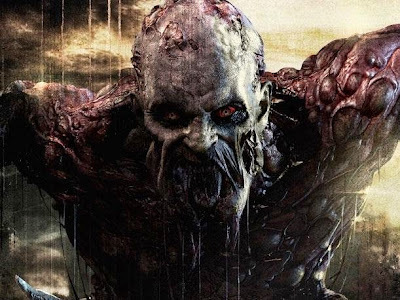 Dying Light, Techland title that will lead to a new zombie apocalypse, is already on sale. That is why we present the requirements of the game for PC.